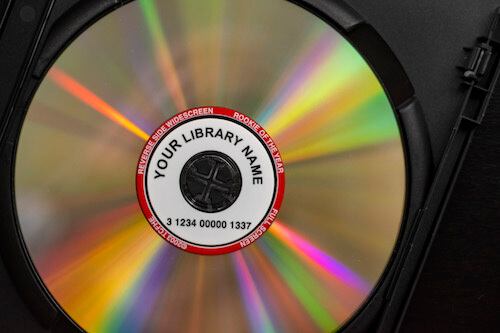 Understanding Library Barcode Label Options and Formats | ID Label Inc.
ID Label's library barcodes are made with high-quality materials and workmanship. We store your number sequences for easy re-ordering. When ordering preprinted barcode labels from a vendor, it’s important to verify that the labels work with your particular LMS and scanners. 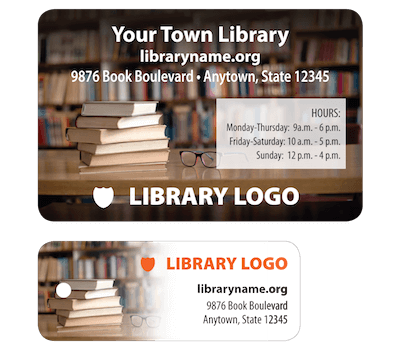 ID Label works with dozens of library systems across the U.S.
A barcode symbology is simply a visual arrangement of bars and spaces that represents numbers, letters or punctuation marks. 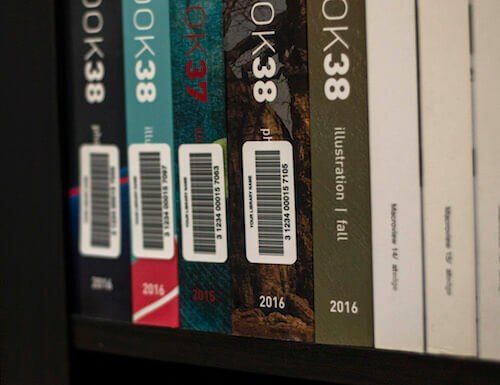 There are several types of barcode symbologies, including Code 39, Follet classic, and Codabar, all of which are popular in libraries. 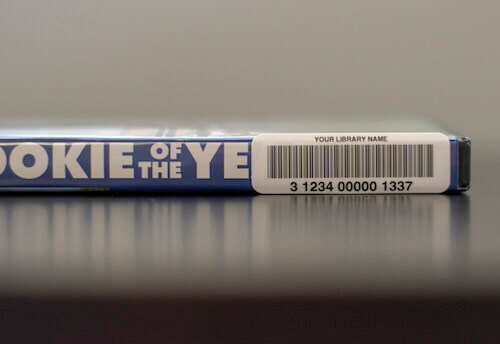 Using a library management system, each barcode image can be programmed to represent data that might include the title of a work, author, item number, call number and copy and volume numbers. All in one small barcode label! 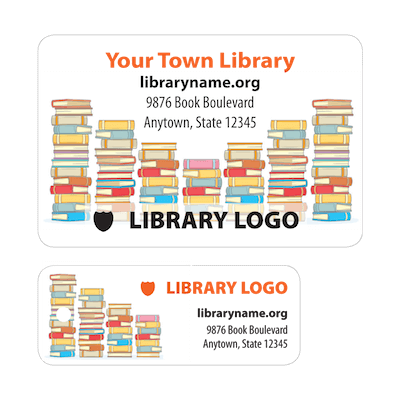 It’s also common to have the name of your library printed on each label for visual reference. When ordering preprinted barcode labels from a vendor, it’s important to verify that they work with your particular LMS and scanners. 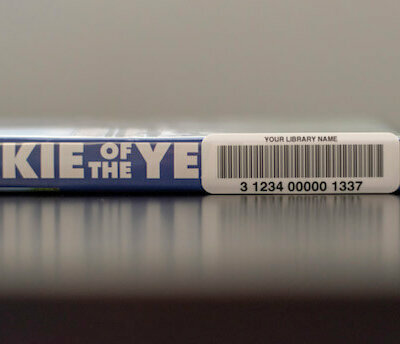 ID Label works with dozens of library systems across the U.S. 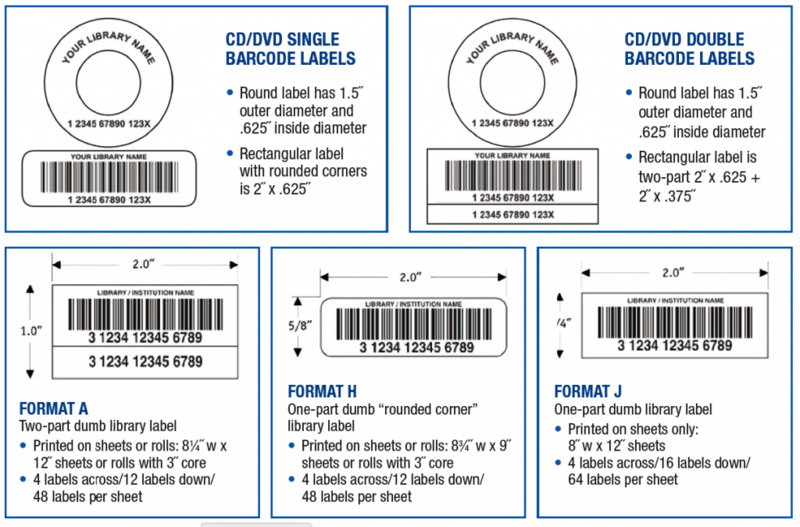 Some of the most common barcode label formats and sizes our customers typically request can be seen in the attached image. 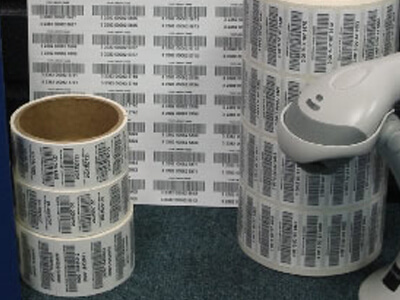 There are numerous advantages to using a specialty vendor to supply preprinted barcode labels for your tracking and management requirements. 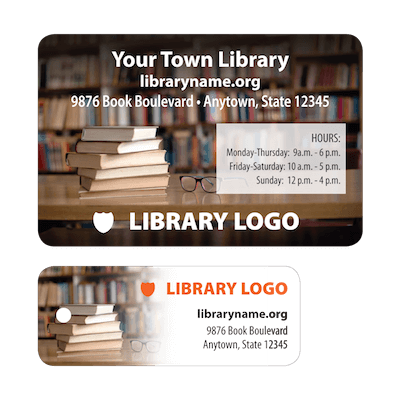 Custom Options – You gain access to custom designs, colors and formats – not just for books, but DVDs, shelves, patron cards, etc. Database Management – Your vendor should be able to provide management of your individual custom library database where number sequences and orders are stored for easy and error-free re-ordering. Quality Label Materials – Unlike with labels printed in-house, label manufacturers use premium materials. This includes durable polyester stocks that resist yellowing and fading and laminated coatings that ensure durability and accurate scans over a longer useful life. Quality Manufacturing – A good label manufacturer will use state-of-the-art digital inkjet presses that not only deliver premium quality and workmanship, but also highly affordable labels compared to the costs and inferior quality of in-house laser printing. Library Knowledge and Experience – Be sure to work with a vendor that has experience working with libraries and knowledge of library automation systems and scanners. 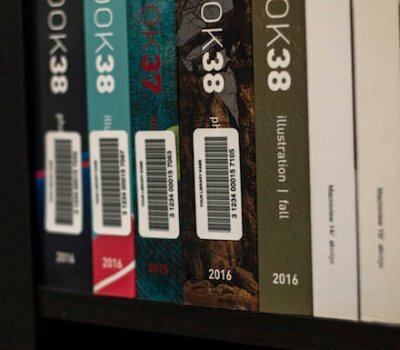 For more than 20 years, ID Label has been one of the nation’s leading manufacturers of barcode labels for libraries. 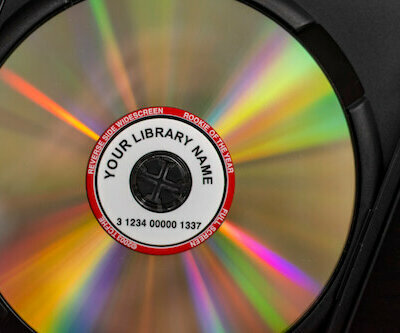 With our extensive experience, you are not just purchasing any label. You are getting the highest quality labels, with quick ship times and the most professional customer service in the industry. We have staff dedicated to the library market and we’re proud to work with hundreds of libraries and library systems across the U.S. Interested in learning more? Contact us for further details and free samples. 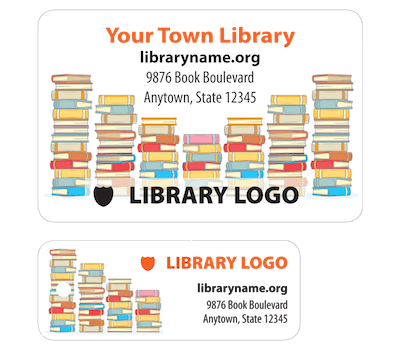 We offer deeply discounted pricing and customized online ordering for many library systems.